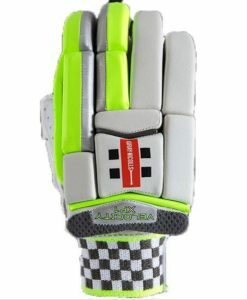 When it comes to cricket gears, batting gloves are some of the most important. 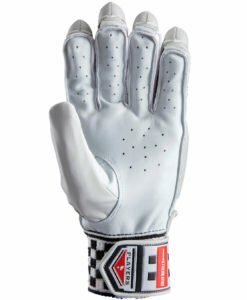 It will provide you with a better grip, making sure that your hits will demonstrate enough power. 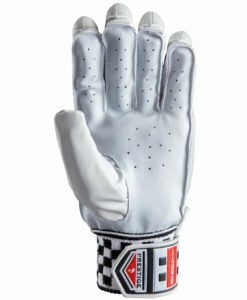 Not all gloves, however, are created equal. 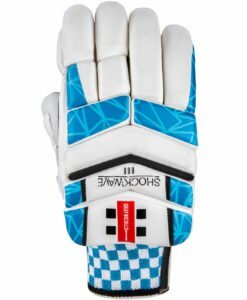 You need to find one that is made from top-notch materials that will be impressive not only in terms of comfort, but also durability. 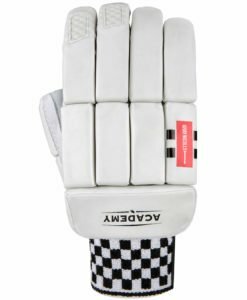 Among others, Gray Nicolls batting gloves are some of the best. Each model incorporates the latest technologies, providing them with an edge above many others within the competitive landscape. 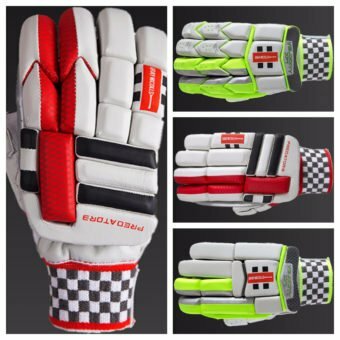 Need a good reason to be convinced to buy your gloves from Gray Nicolls? One thing that can convince you is the fact that the company has more than 100 years of experience in the business. 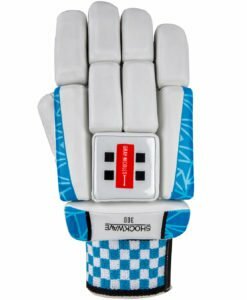 They have provided equipment to some of the best cricketers in the world, which already speaks a lot about the quality of the products that you can expect from the manufacturer. 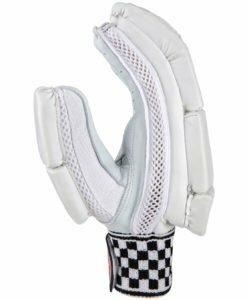 As you look for cricket gloves, one of the most important considerations is ventilation. 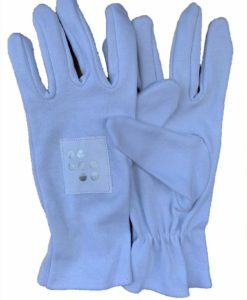 It must encourage air circulation to make you comfortable and to keep your hand dry as you play. With this, you will have better control of your shots and you can play with greater confidence. 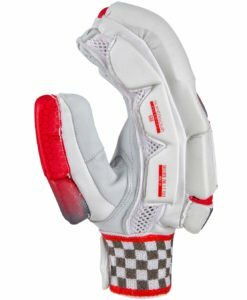 Gray Nicolls batting gloves have ventilation spots that are strategically-positioned, allowing air to come in. It is also great in terms of wicking away moisture. 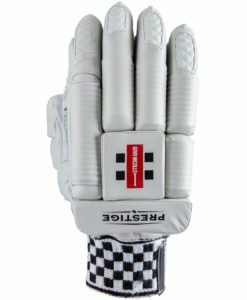 Among others, one of the best from their product line is the Gray Nicolls Velocity XP1 Test Batting Glove. 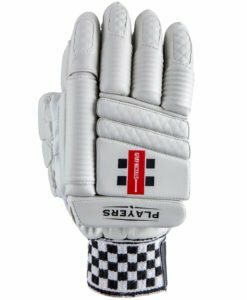 It is made from Pittard leather palm, providing you with superior grip and comfort. This material is also known for being long-lasting. It also has 39 HD interlocking sections, which provide comfort, flexibility, and protection. There is also an incorporated sweatband for optimal absorption. 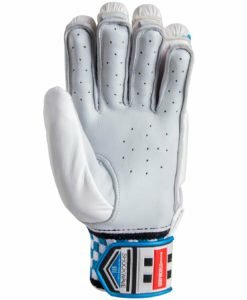 It also has Gel Zone Technology, which is the one responsible for improving shock dispersion. 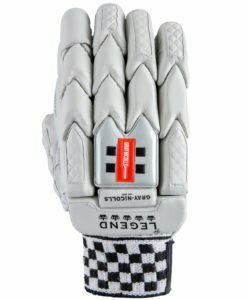 You might also want to consider Gray Nicolls Omega XRD 500 Batting Glove. 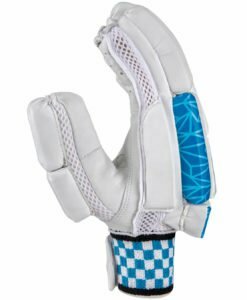 It has a multi-split design to improve flexibility making it possible to prevent restrictions in the movement of your fingers. The XRD foam is exceptional because of its shock absorption. 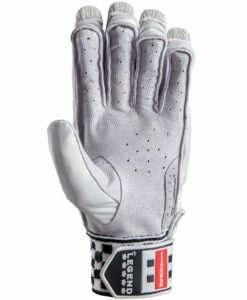 It also has sheep leather palm, which is soft and durable. Lastly, the high-density foam also improves protection from impact. 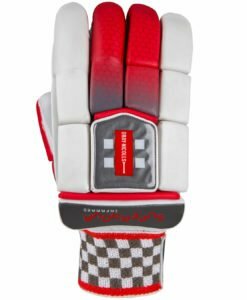 If you are looking for an affordable alternative, on the other hand, Gray Nicolls Powerbow 5 400 Batting Glove should be on the top of your list. While it has a reasonable price, there is never a shortage of impressive features. 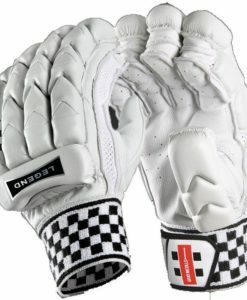 It has a pre-curved design, which is traditionally present in other gloves from the manufacturer. 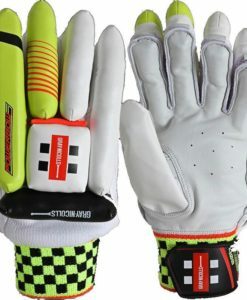 There are also fiber inserts in impact zones for durability and shock absorption. 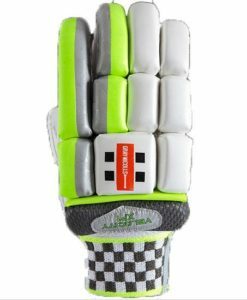 If you are searching for the best Gray Nicolls batting gloves, there is no need to look far. 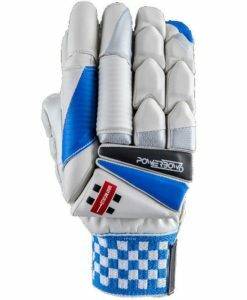 We have an extensive collection of cricket gloves that are suited for every player. Our team of industry experts handpick the best products available in the marketplace. We offer discounted prices, providing you with the best bang for the buck!